Story: James Bond is on possibly his most brutal mission yet. Bond’s good friend, Felix Leiter, is left near death, by drug baron Franz Sanchez. Bond sets off on the hunt for Sanchez, but not everyone is happy. 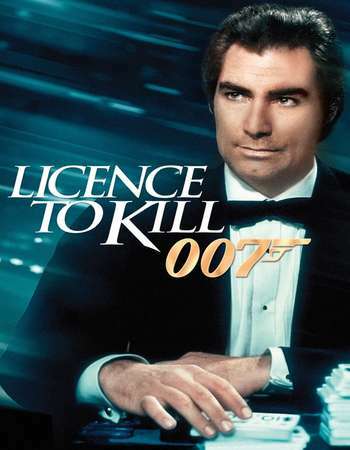 MI6 does not feel Sanchez is their problem and strips Bond of his license to kill making Bond more dangerous than ever. Bond gains the aid of one of Leiter’s friends, known as Pam Bouvier and sneaks his way into the drug factories, which Sanchez owns. Will Bond be able to keep his identity secret, or will Sanchez see Bond’s true intentions?